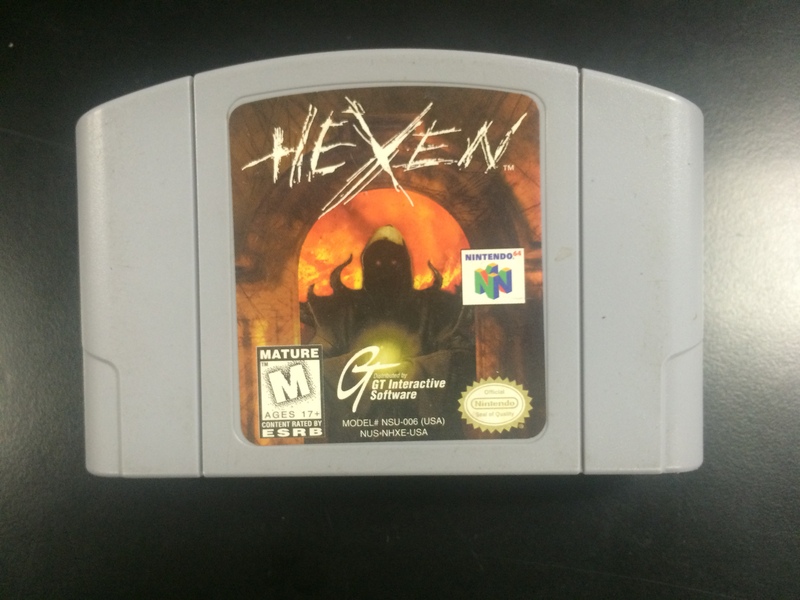 HexeN 64 is a shooter that mixes natural conventions with brand new ideas. Taking place during the Middle Ages, the story contains mystical elements, with the plot based on an evil sorcerer named Korax, who is causing destruction on the planet Hexen. 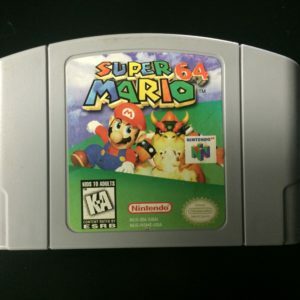 Three heroes come to combat this evil, and during the course of the game, the player may take control of all three. The basic game play is like most shooters, though there are variations, including the ability to cast spells. There is also a Death match mode that allows up to four players to fight against each other at one time in split-screen action. In addition, there is a Two-Player Cooperative mode that lets two people team up and play through the game. 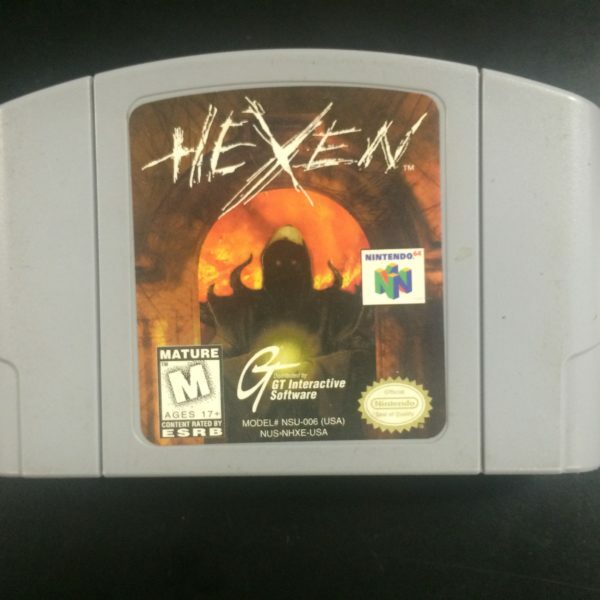 Overall, HexeN 64 contains numerous unique and inventive elements that help to invigorate this genre.